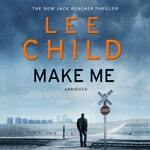 Jack Reacher has no place to go, and all the time in the world to get there. A remote railroad stop on the prairie with the curious name of Mother's Rest seems perfect for an aimless one-day stopover. He expects to find a lonely pioneer tombstone in a sea of nearly-ripe wheat. Instead there is a woman waiting for a missing colleague, a cryptic note about two hundred deaths, and a small town full of silent, watchful people. 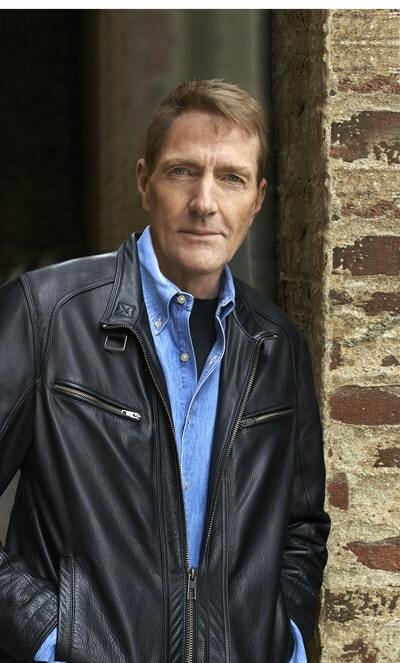 Reacher’s one-day stopover turns into an open-ended quest leading to the most hidden reaches of the internet, and right into the nightmare heart of darkness. 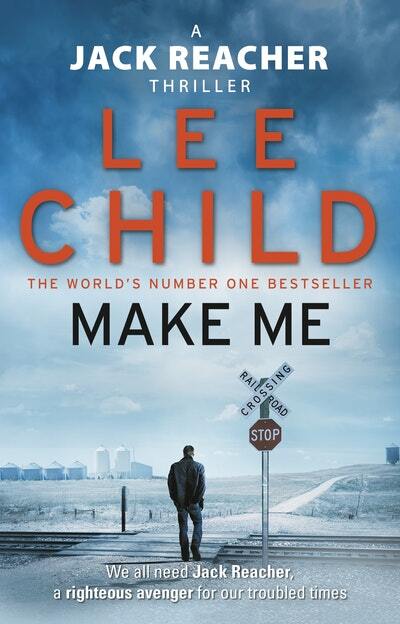 Although the Jack Reacher novels can be read in any order, Make Me is 20th in the series. 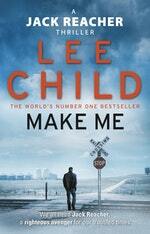 Love Make Me? Subscribe to Read More to find out about similar books.